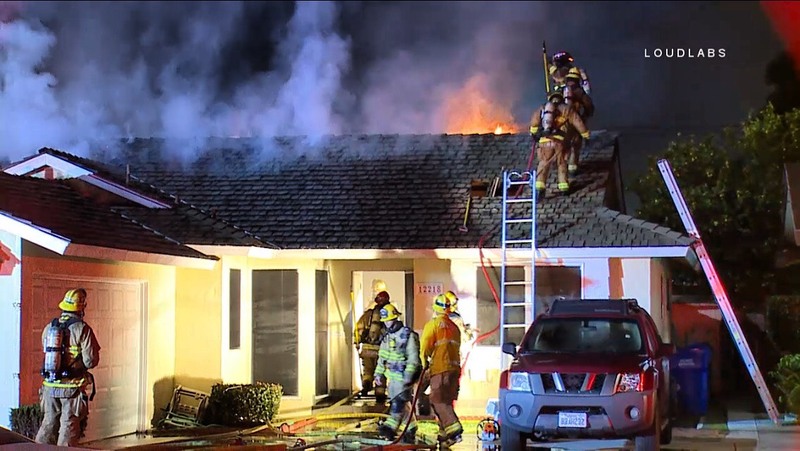 Downey Fire responded to a house fire and had smoke and fire showing on arrival. It took firefighters about 20 minutes to knockdown the fire. Unknown if any injuries at this time. Building & Safety is in route to determine the safety of the house and if it needs to be red-tagged.